Spectra, operators of the XL Center and the Wolf Pack, today announced the schedule of promotions for the Wolf Pack’s 2018-19 American Hockey League season. Among the numerous Wolf Pack promotional nights are brand-new additions “Harry Potter Night” and a “Halfway to Summer” luau. The Wolf Pack will be calling all muggles to rep their houses at Harry Potter Night, for a Wolf Pack Halloween celebration Saturday, October 27, when the in-state rival Bridgeport Sound Tigers visit for a 7:30 PM game at the XL Center. Kids can enjoy trick or treating on the arena concourse and take part in an intermission costume parade, and the night also includes a coffee mug giveaway. 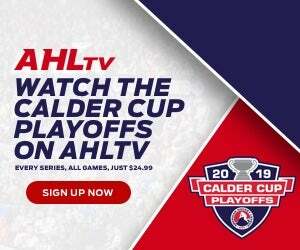 On Saturday, January 26, as the Charlotte Checkers come to the XL Center for a 7:00 contest, fans can find their summer bliss, as the Wolf Pack celebrate being halfway to summer. The team will wear Hawaiian floral-themed jerseys that will be auctioned off, with proceeds benefiting local charities, and CT DOT will sponsor a Wolf Pack baseball hat giveaway. 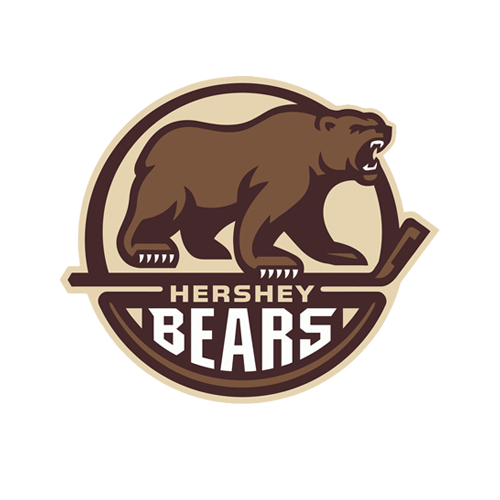 Another highlight of the Wolf Pack promotions calendar will be Saturday, January 5, a 7:00 game vs. the Lehigh Valley Phantoms. That is “Pucks & Paws” Pet Adoption Night, which this season will include special seating sections to which fans can bring their beloved canine friends to enjoy Wolf Pack action. And the Wolf Pack’s “Hockey Fights Cancer” night, which raises funds and awareness for cancer research, and includes a “pop socket” giveaway, will take place Saturday, November 17, as the Utica Comets visit for a 7:00 game. 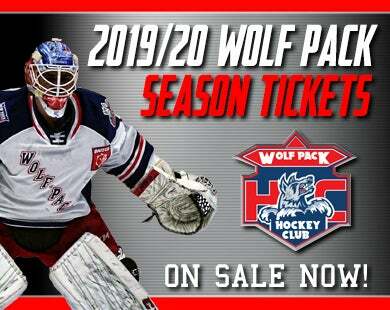 In addition to the many single-night promotions, Wolf Pack fans this year can once again enjoy three popular ongoing deals throughout the season. The Wolf Pack’s Friday-night food and beverage specials are back, presented by Nomads Adventure Quest, as at every Friday-night Pack home game, fans can enjoy $1 hot dogs and $2 draft beers through the start of the second period. The Wolf Pack’s “Click It or Ticket” Family Value Packs are also available again this season, for all of the Pack’s Sunday home games. The Family Value Packs include two tickets, two hot dogs and two soft drinks, all for only $40. 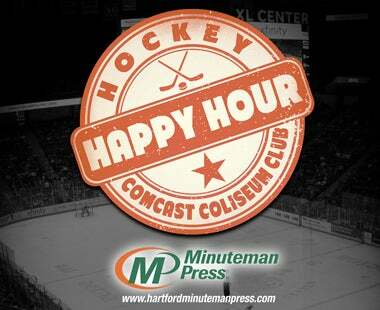 Also, every Wednesday-night Wolf Pack home game is still “Winning Wednesday”. 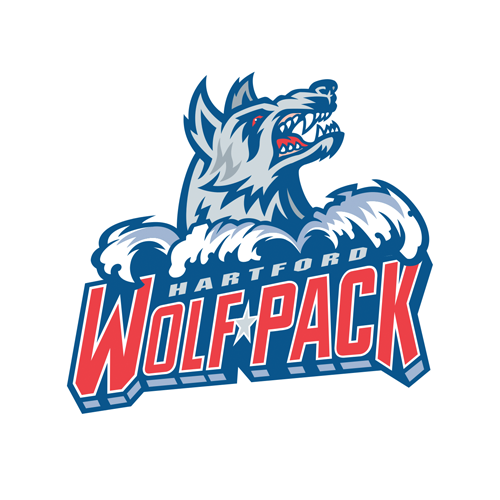 If the Wolf Pack win, fans can show their Winning Wednesday ticket at the Agera Energy Ticket Office at the XL Center and receive a free ticket to the next scheduled Wednesday Wolf Pack home game.